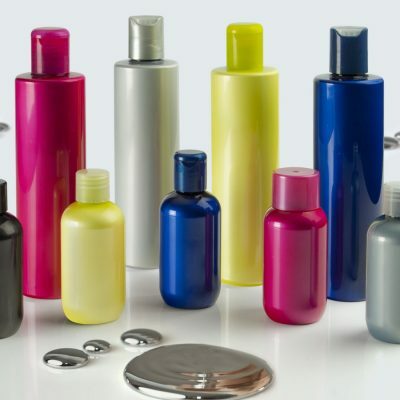 RPC M&H Plastics Winchester is pleased to launch its new “Liquid Metal” effect for PET, allowing your brand to stand out on the shelves with extra shine. 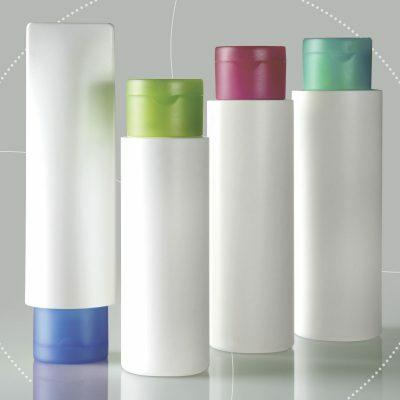 Come and see the latest in Packaging Innovation. 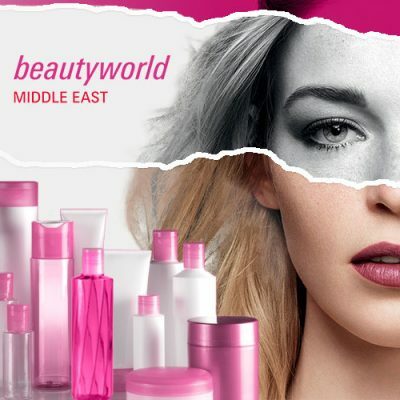 RPC M&H Plastics will be exhibiting at BeautyWorld Middle East, 15th – 17th April 2019, Hall 1, Stand F14. 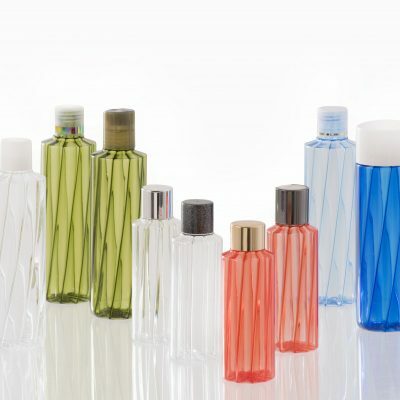 M&H Plastics has developed a technique that allows a brand to add a series of ridges inside the bottle which creates a straight line or spiral effect inside the mould of the bottles. 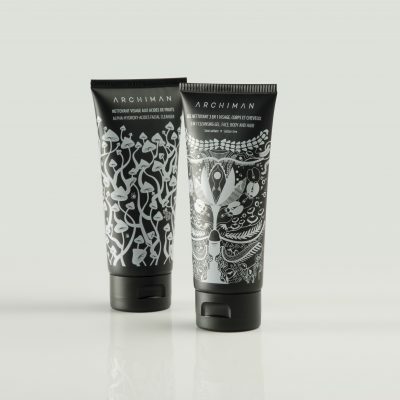 Create the pack in your brands colour with full-colour matching and M&H Plastics in-house decorations services available on both packaging solution and closure. Let the M&H Tubular range show off your brand in 2019.